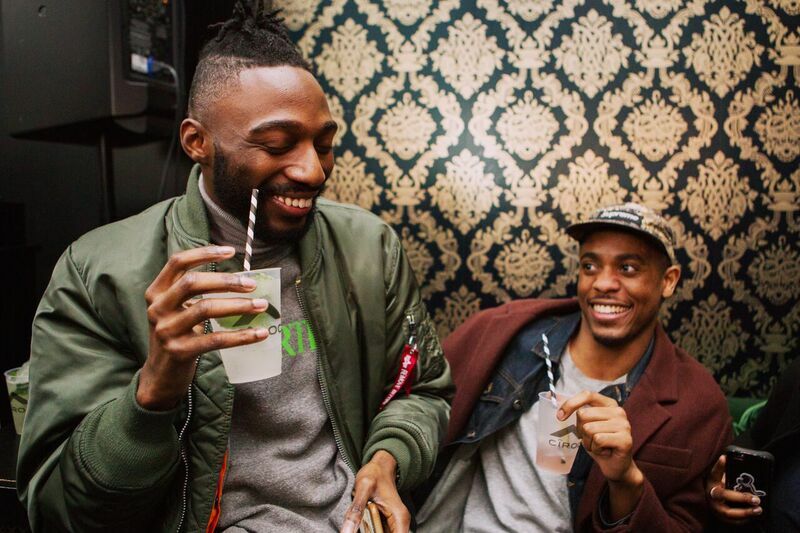 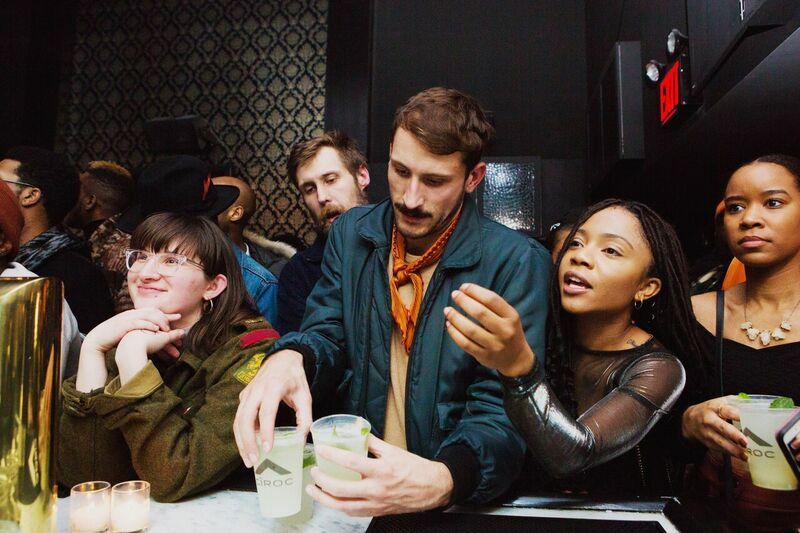 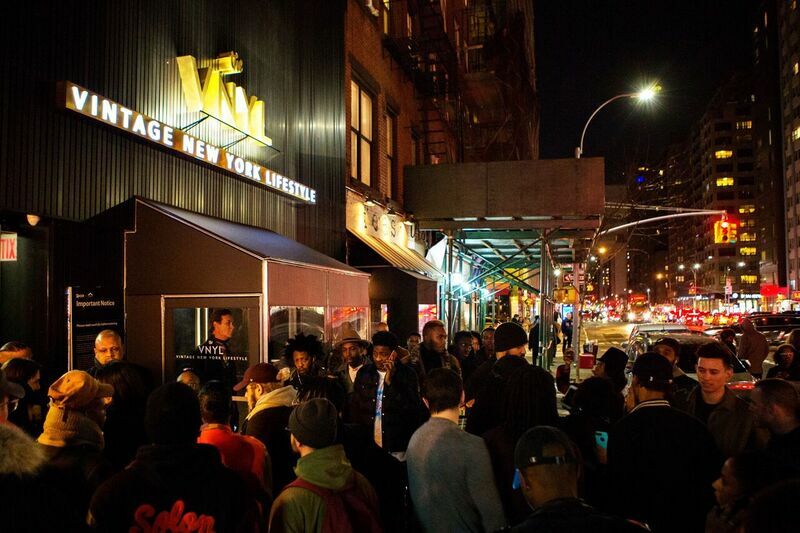 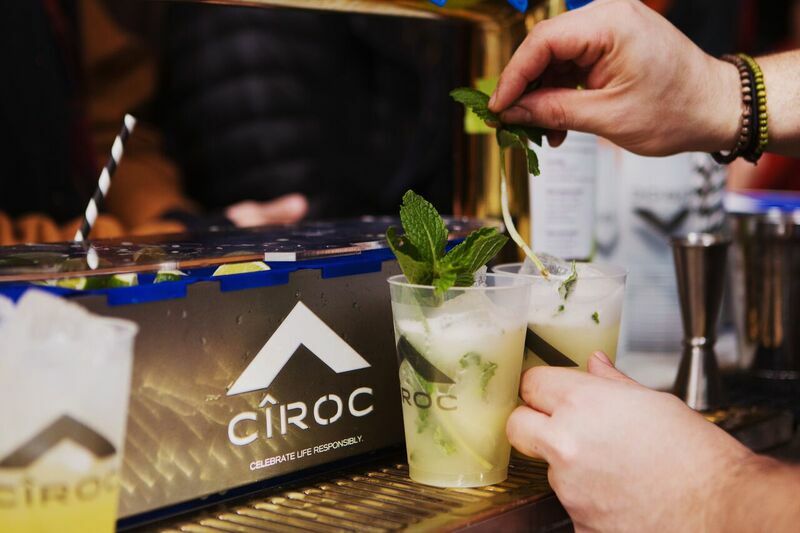 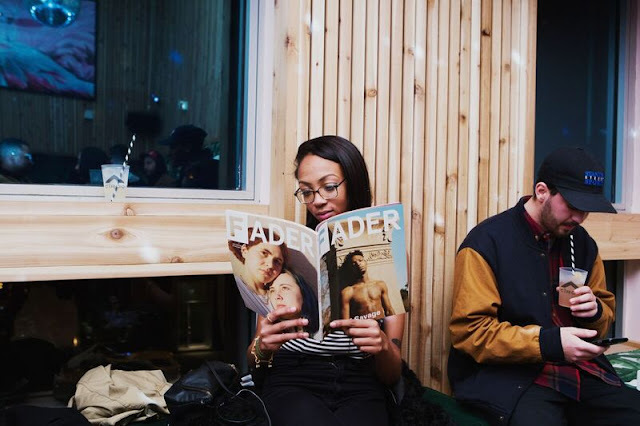 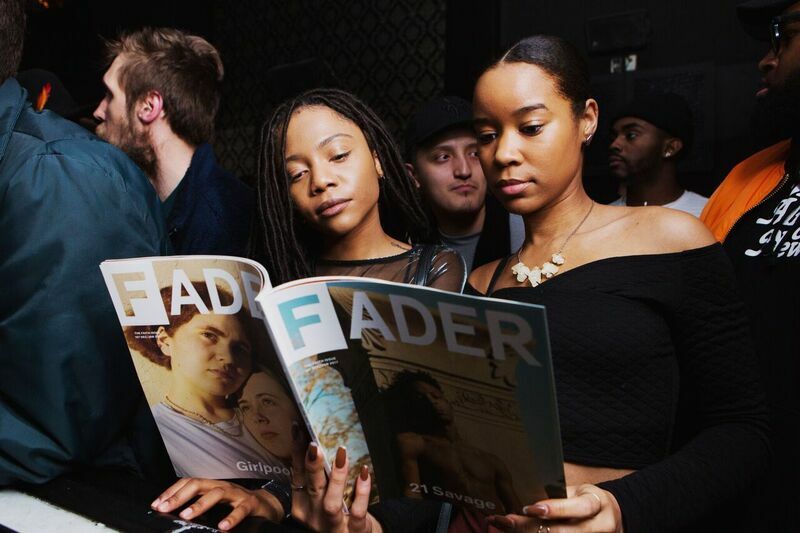 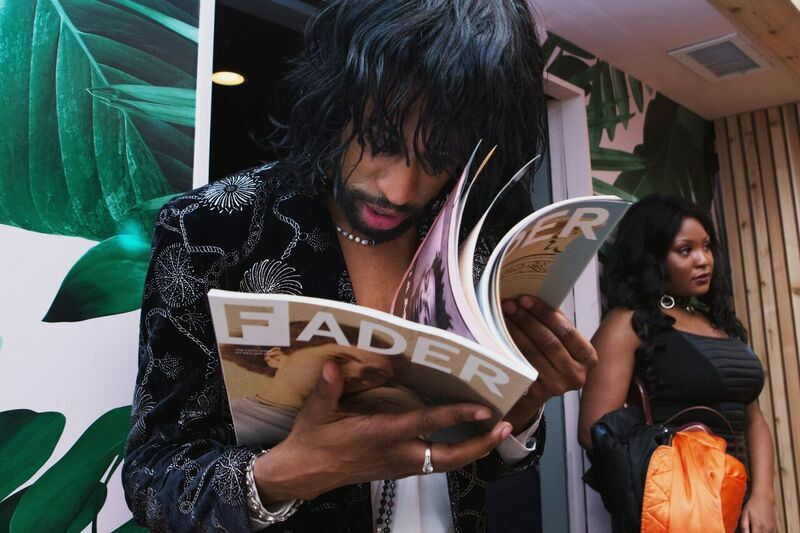 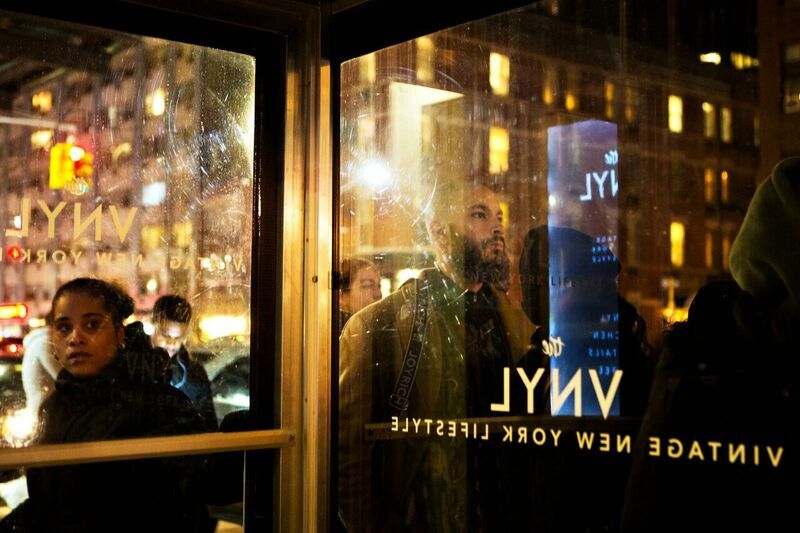 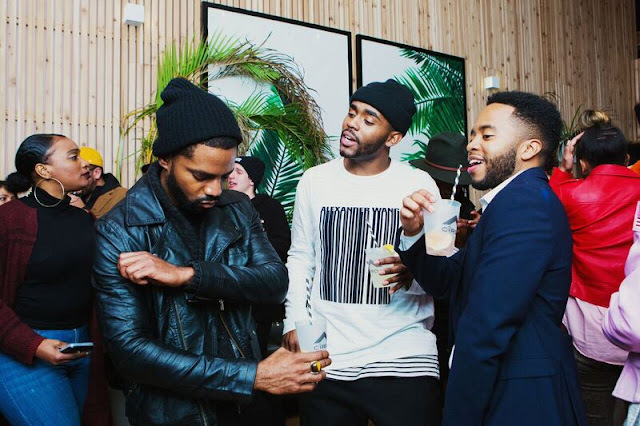 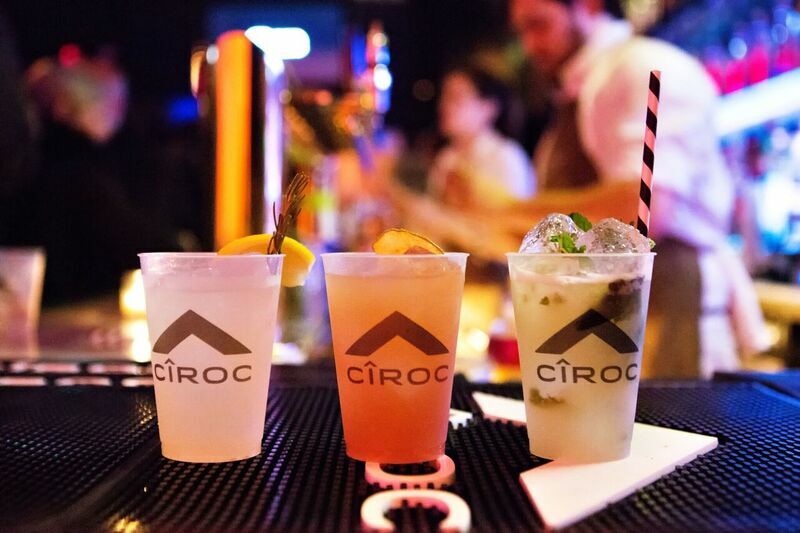 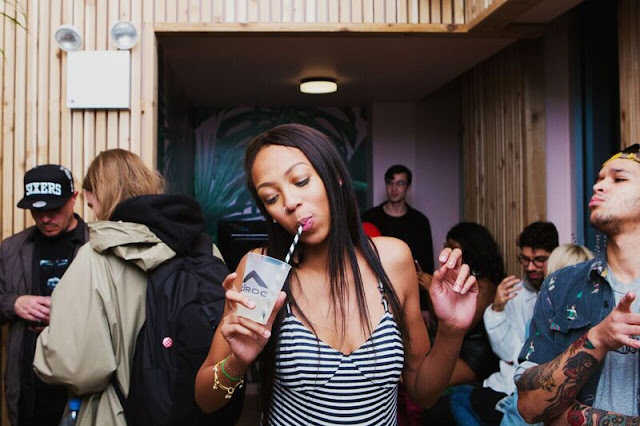 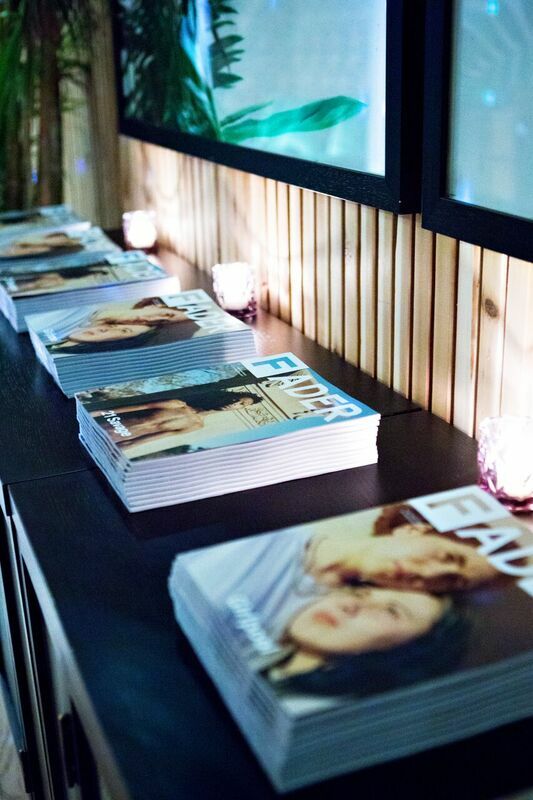 Last night, The FADER and CÎROC celebrated the release of The FADER’s Faith Issue #107 at The VNYL in New York City. 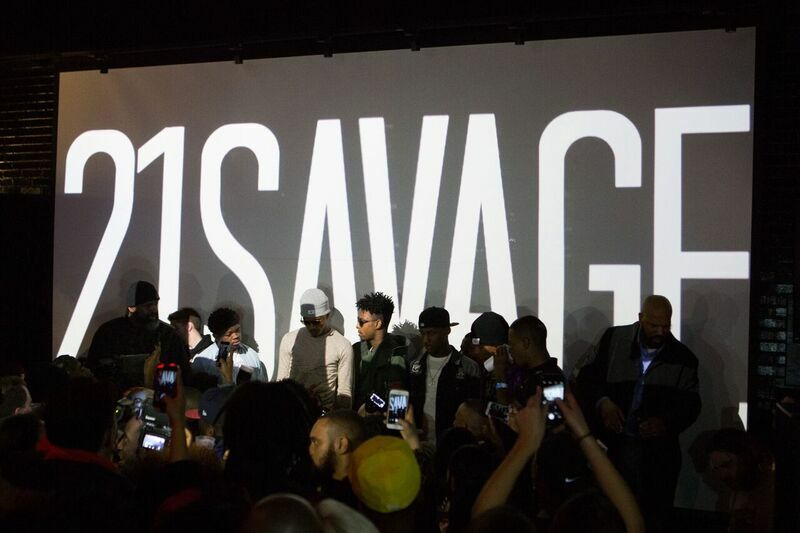 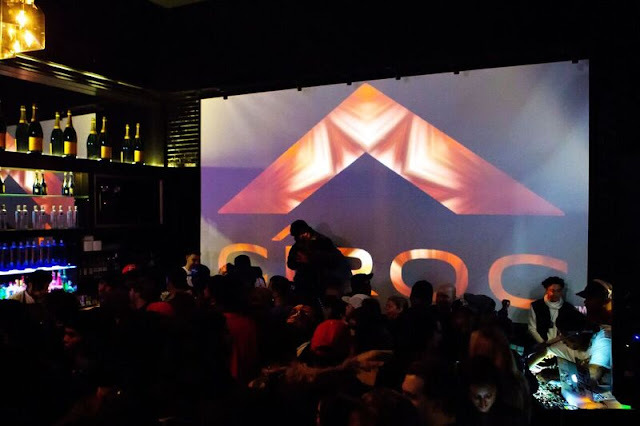 The night featured DJs veryADVANCED and BEARCAT as well as a performance by the issue’s cover artist 21 Savage. 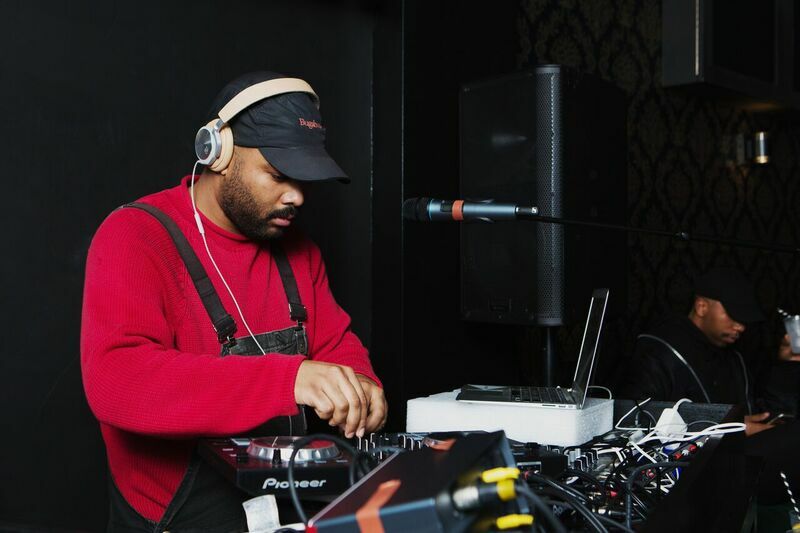 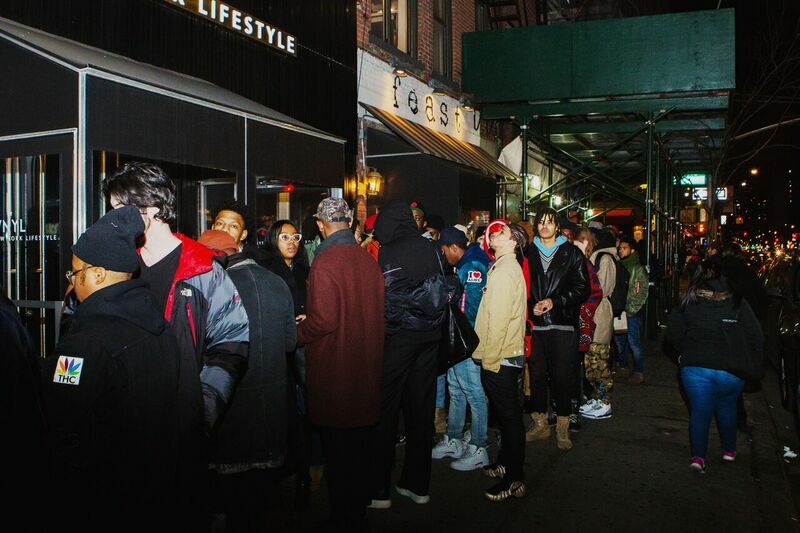 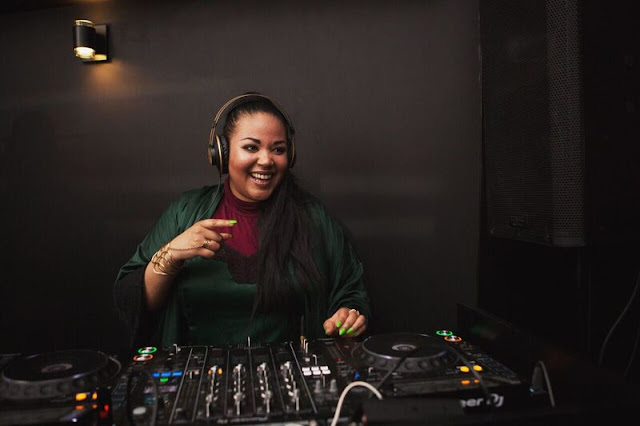 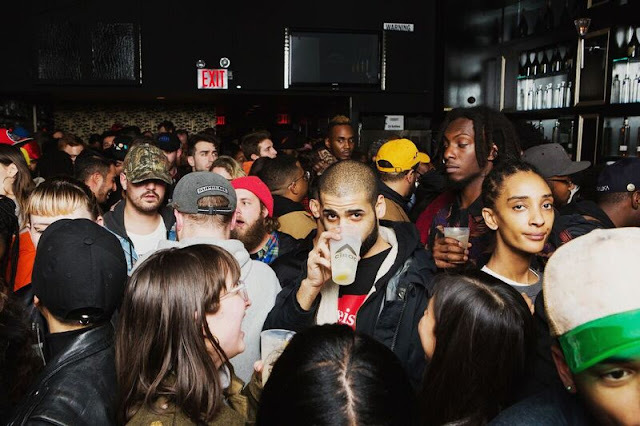 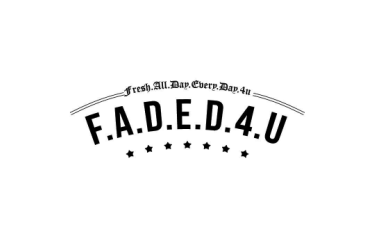 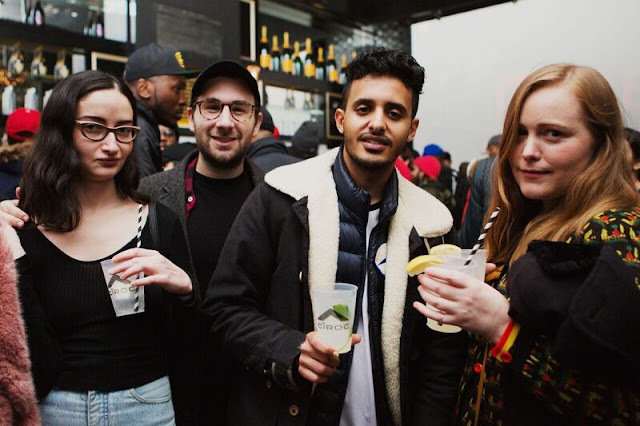 Friends of FADER including Cardi B, Combat Jack, Kitty Cash, Nasty Nigel, and DJ Jubilee packed the invite-only event at 9pm. 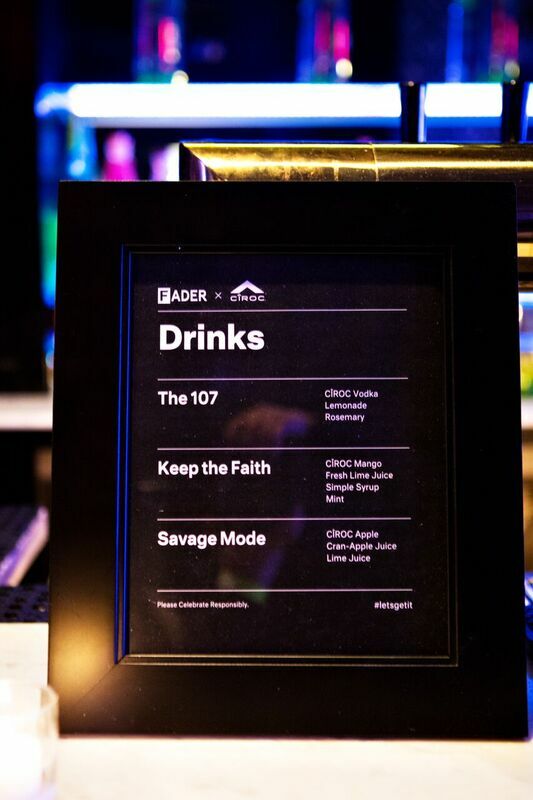 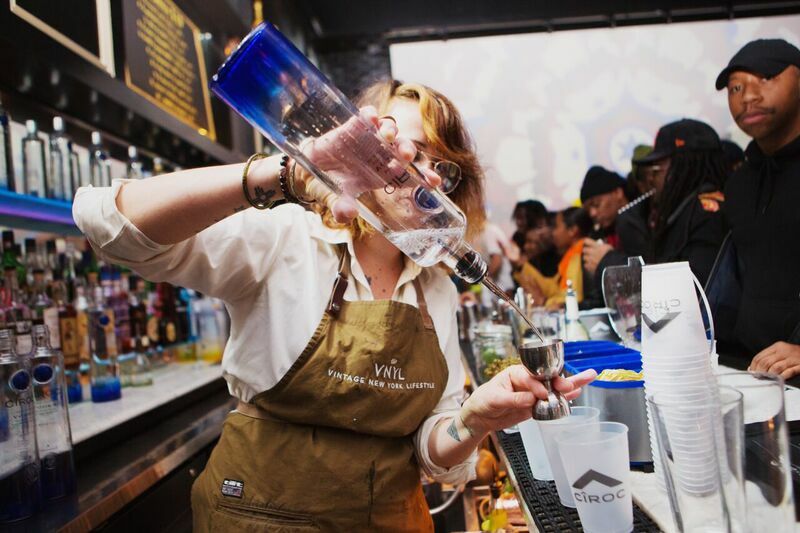 Guests enjoyed custom Faith Issue-themed craft cocktails courtesy of CÎROC as DJs BEARCAT, of female DJ collective Discwoman, and veryADVANCED spun in the front room. 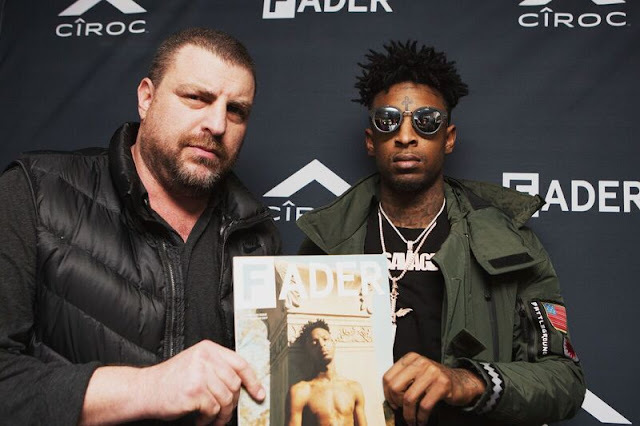 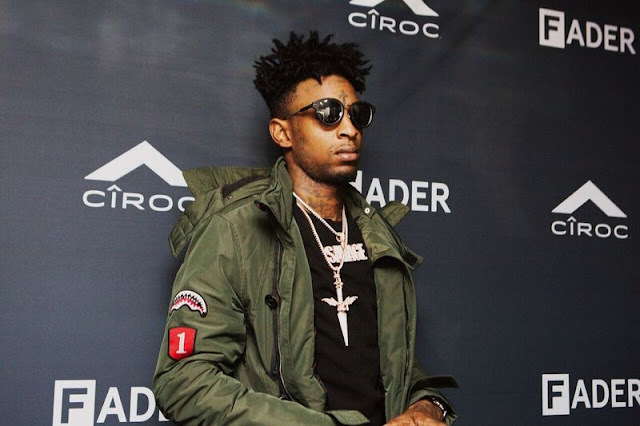 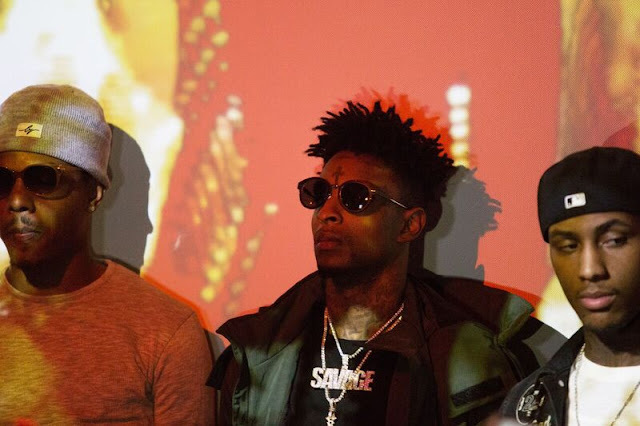 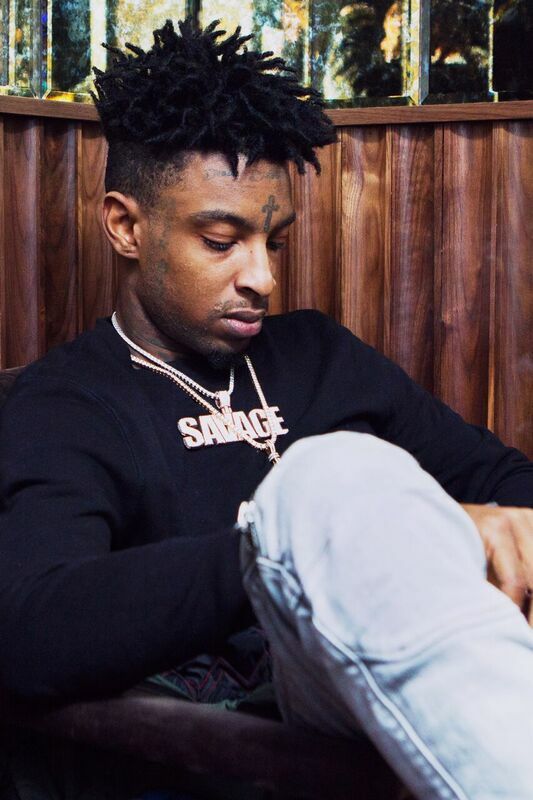 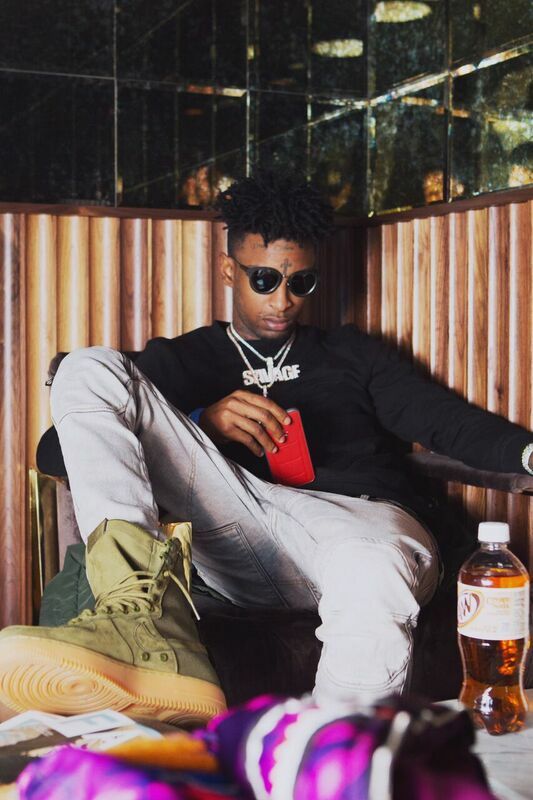 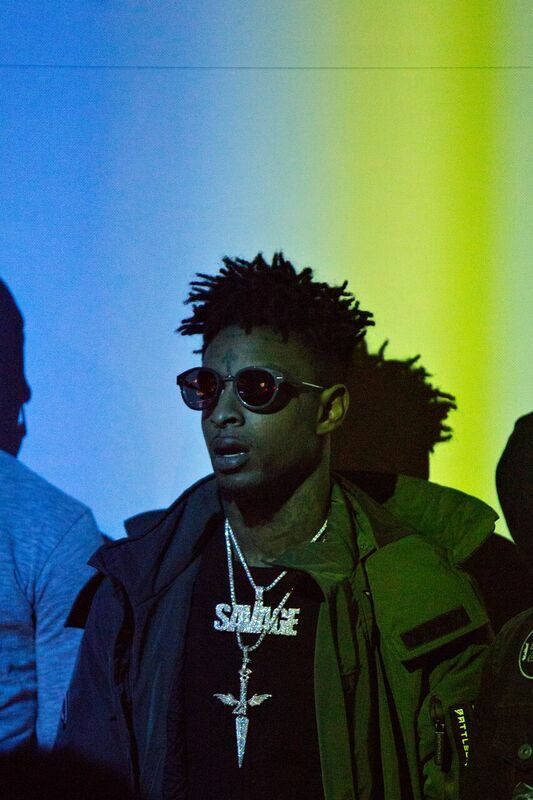 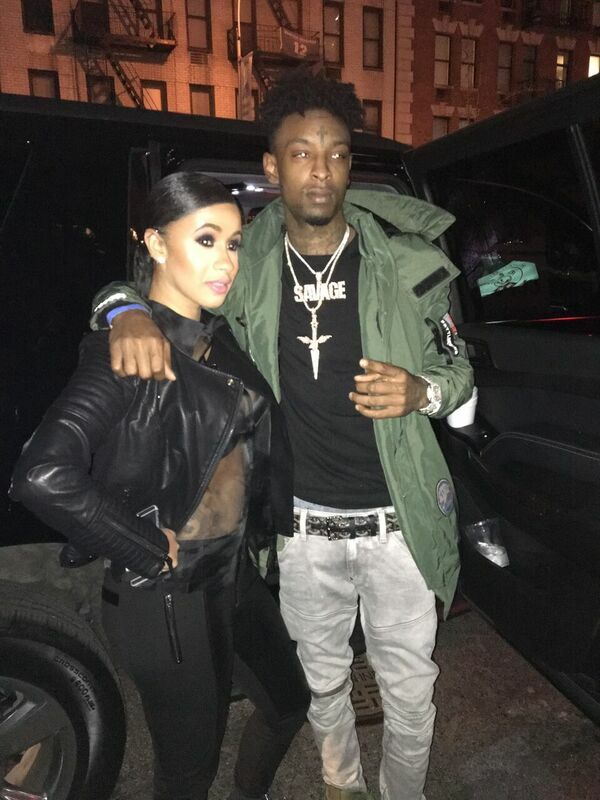 Later in the evening, Atlanta-based rapper and Faith Issue cover star 21 Savage took to the stage while projections created by The FADER lit up the venue. 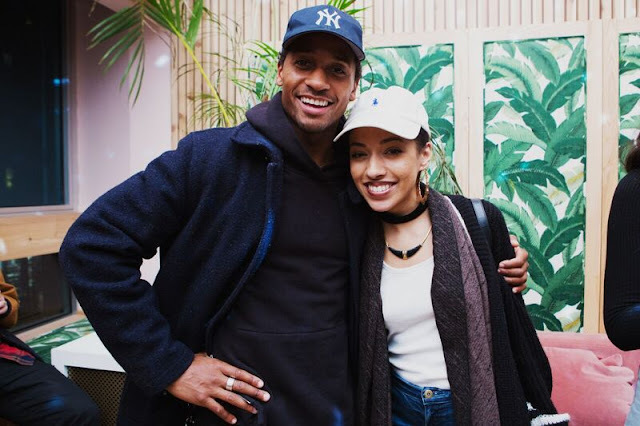 Credit All Photos To The FADER/Mary Kang. 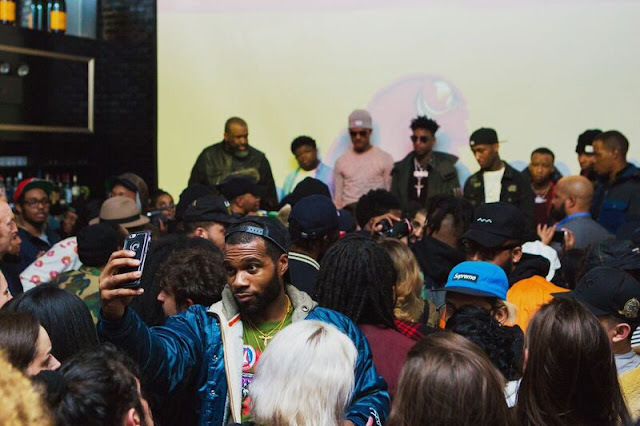 Guests at the party included Cardi B, Combat Jack, Kitty Cash, Nasty Nigel, DJ Jubilee & more.